Lord Ganesha is known for his elephant head and his enormous belly. He is one of friendliest Hindu Gods who is bereft of malice and curses. The cute and cuddly image of Ganesha inspires lots of love among his devotees. That is why he is called ‘Ganapati’, the lord of the people. Ganesh Chatuthi is special festival meant to celebrate the glory of Lord Ganesha and is due in a week’s time. So, let us find out what are the things that Ganesha loves the most to please him on this special day. First things first, Lord Ganesha is a complete foodie. The love handles and enormous pouches on his body leaves no doubt that Ganesha just loves food. So, the easiest way to Ganapati’s heart is through his belly. 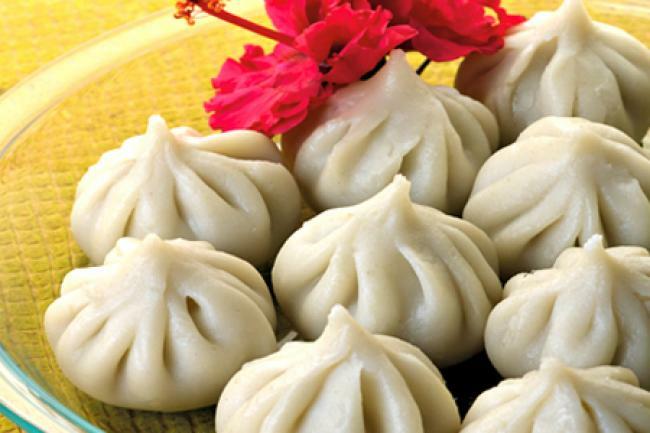 Modak is a particular kind of sweet that look like dumplings. They are Ganesha’s favourite sweets and must be offered to him on Ganesh Chaturthi. This is basically the blades of grass that has 3 branches and grows wild in the fields. 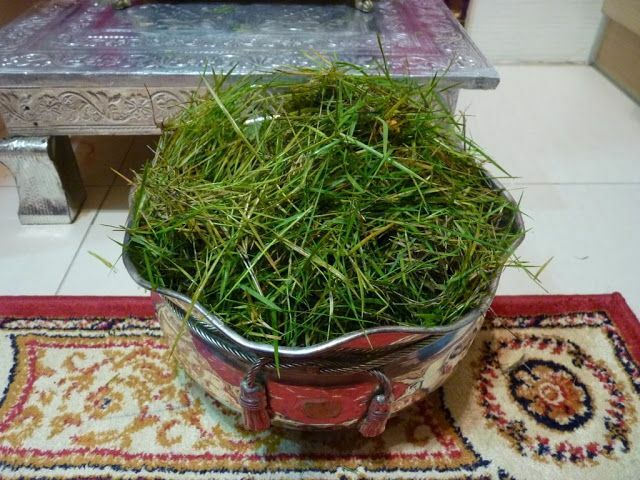 There is an interesting story that explains why Ganesha loves Dhruva grass. Ganesha once swallowed an evil demon named Analasura who was tormenting the Gods. But after after swallowing the demon, Lord Ganesha was in immense pain as the evil demon refused to get digested. Some ancient wise sages rained Dhruva grass on him and his stomach cooled. From then on, this grass is a favourite of Ganesha. Most people who bring the idol of Ganesha home to celebrate Ganesh Chaturthi use red and yellow marigolds to decorate. 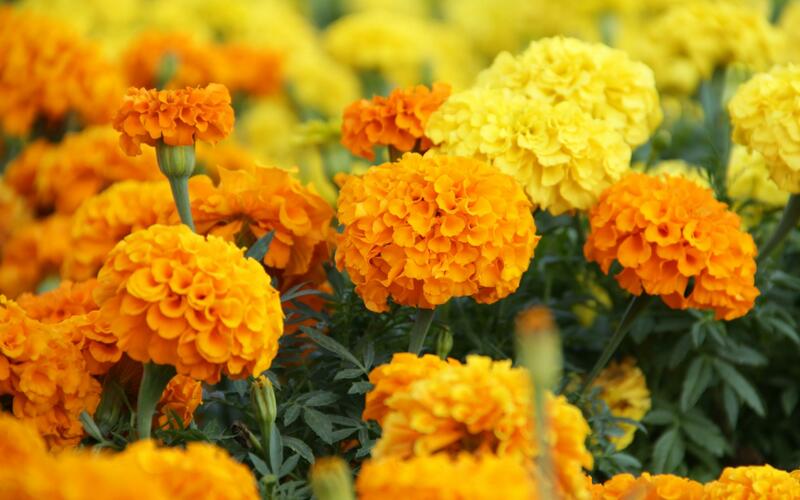 Ganesha loves marigold and he is often seen wearing garlands made of marigolds and Dhruva grass. 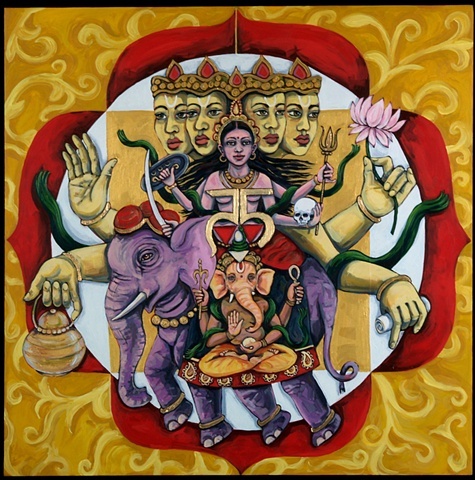 Ganesha has 4 hands and one of them holds a conch shell. 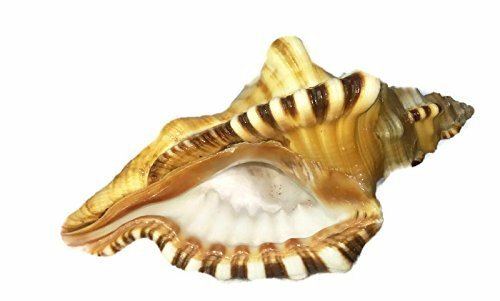 Many Hindu festivals are initiated with the blowing of the conch shells. Ganapati too likes the sound of the conch shells. Many people blow the conch at home while doing Ganesha aarti. The shrill sound is supposed to wade away evil spirits. Coconuts and bananas are Ganesha’s favourite fruits. 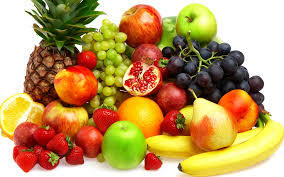 Ganesha’s head is of an elephant and thus has a weakness for bananas and all parts of the plantain. His idols are usually surrounded by banana leaves and also the stem of the banana plain. Some people also offer plantain flowers to Ganesha. These are 5 of the things that Lord Ganesha adores. Also remember that he is a pure vegetarian and his Wednesday is his day of the week. Why Lord Ganesha is Worshiped First in Hindu Mythology? 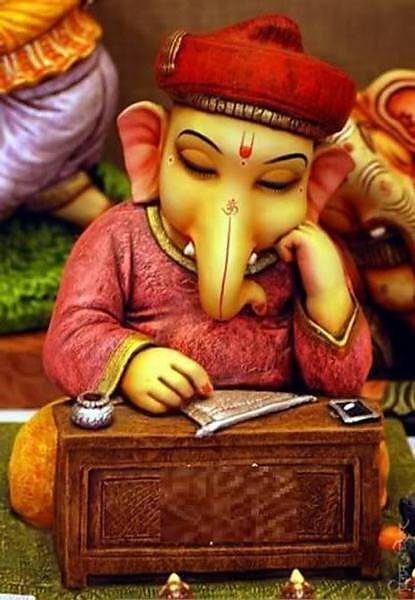 In India, Lord Ganesha is worshiped before the commencement of almost every task. He is worshiped first in almost all rituals of Hinduism. In fact, Lord Ganesha is almost synonymous with the beginning of any work. Ever wondered why is it that we worship Ganesha first? Let’s find out. According to the Ganapati Upanishad, Lord Ganesha appeared even before the creation of nature (prakriti) and consciousness (purusha). 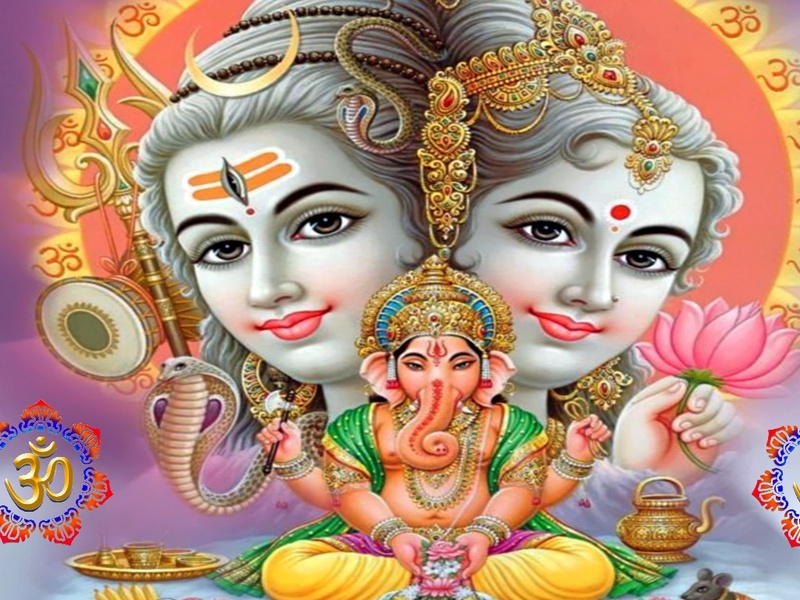 This is an important link as to why Lord Ganesha is worshiped before beginning any task. According to this scriptures, Lord Ganesha is eternal and He appeared even before the process of creation. Once Goddess Parvati instructed Lord Ganesha to guard the gates and not to let anybody enter. As Ganesha stood on guard, Lord Shiva came and headed towards his room. 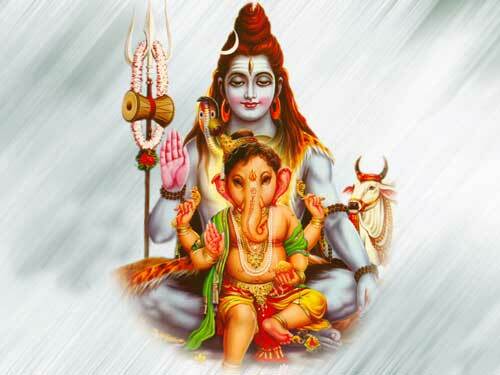 When He was prevented from entering the house by Ganesha, Lord Shiva became furious and chopped off Ganesha’s head. Hearing Ganesha’s scream, Goddess Parvati came running and on seeing Ganesha’s plight she became furious. She pledged to destroy the world if Her son was not brought back to life. Then Lord Shiva replaced Ganesha’s head with an elephant’s and brought Him back to life. Seeing this condition of Her son, Parvati became extremely sad. So, Lord Shiva bestowed Ganesha with divine powers and declared that no puja or good work will ever be deemed complete without invoking Lord Ganesha’s name and blessings. Hence, Lord Ganesha became the ‘pratham pujya’ or the one who is worshiped first. According to the yogic principles, our material life as well as our spiritual journey starts from the ‘Muladhara’ chakra which is controlled by Lord Ganesha. Hence, to complete our life cycle without any obstacles, we need the blessings of Lord Ganesha. Since He is the one who gets rid of all the obstacles from our lives, we worship Lord Ganesha before beginning any important work. 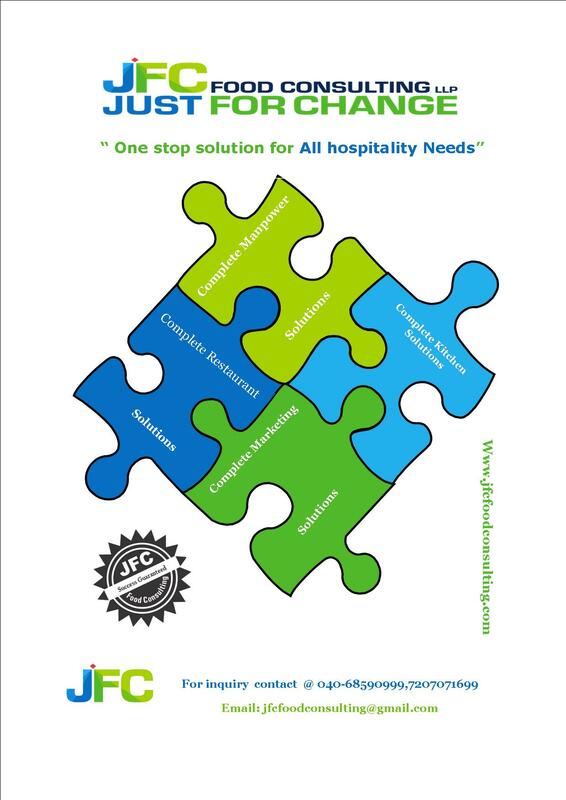 One stop solutions for all Hospitality needs. 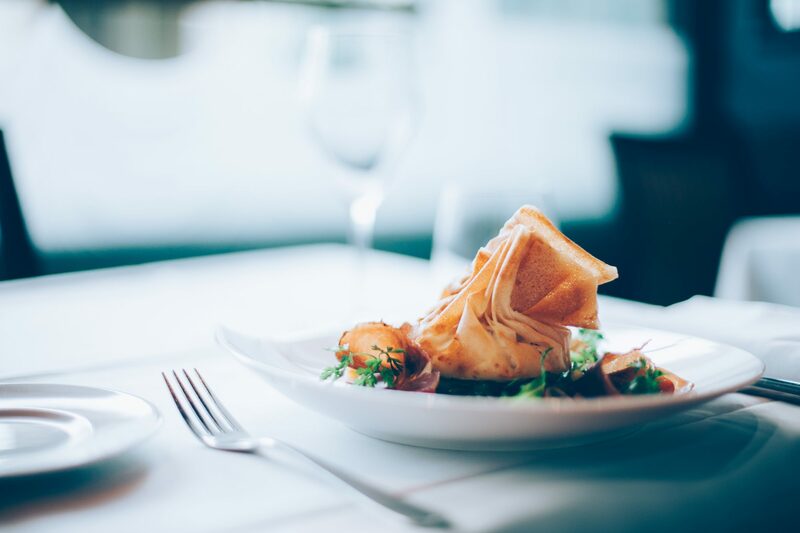 Source: One stop solutions for all Hospitality needs. Source: Restaurant Loss Control Program.